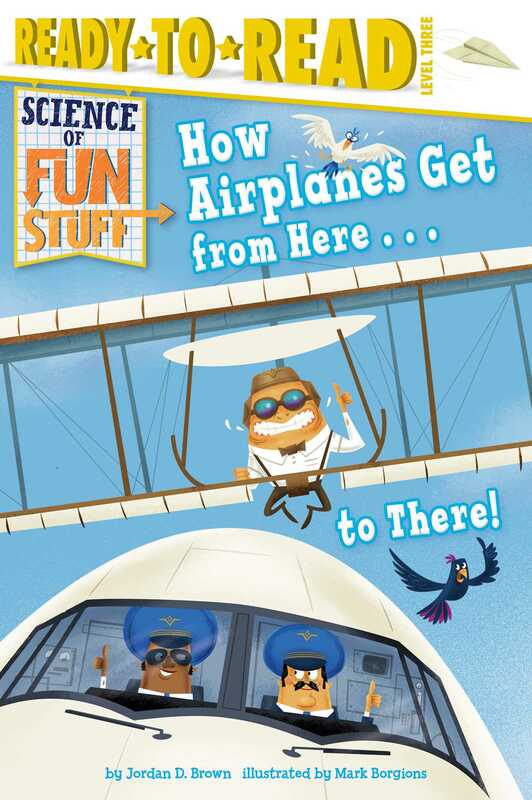 Book Cover Image (jpg): How Airplanes Get from Here . . . to There!